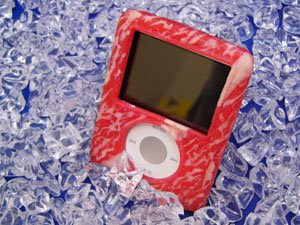 A Rinkya Blog: Meaty Ipod Cover Only In Japan! They like their beef in Japan! Now they have a cover for your Ipod! 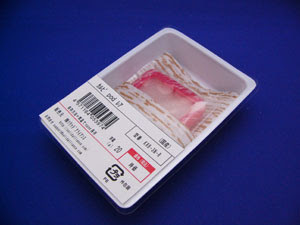 From the makers of the beef business card holder!